window where you can find out different kind of products. Our blog will keep you informed about our works, our movements and our news. We will hear your proposals and we will remain at your disposal for further enquiries and for your curiosity. 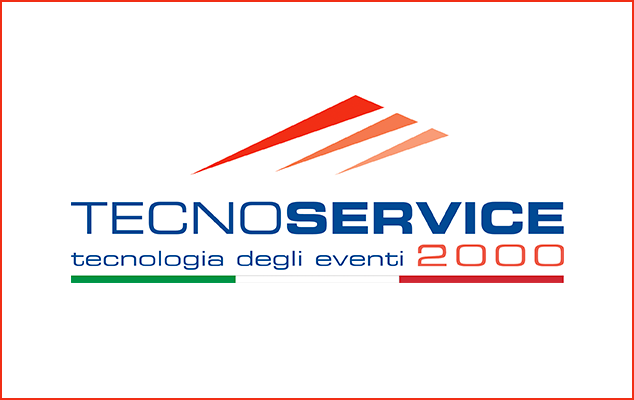 Welcome again to Tecnoservice2000 from the staff.